With a number of high-profile developments in progress, it has been a busy week for the European transport sector. With export markets picking up pace, recent investments aim to build on momentum across the continent and promote further trade. 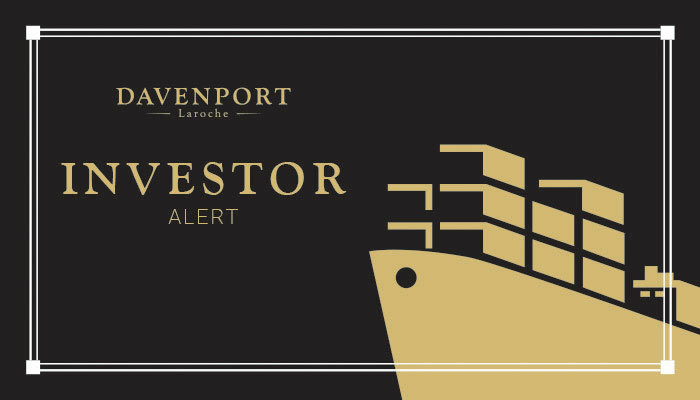 In this Investor Alert, we aim to keep you up to date with the latest news in transport and trade across the continent.